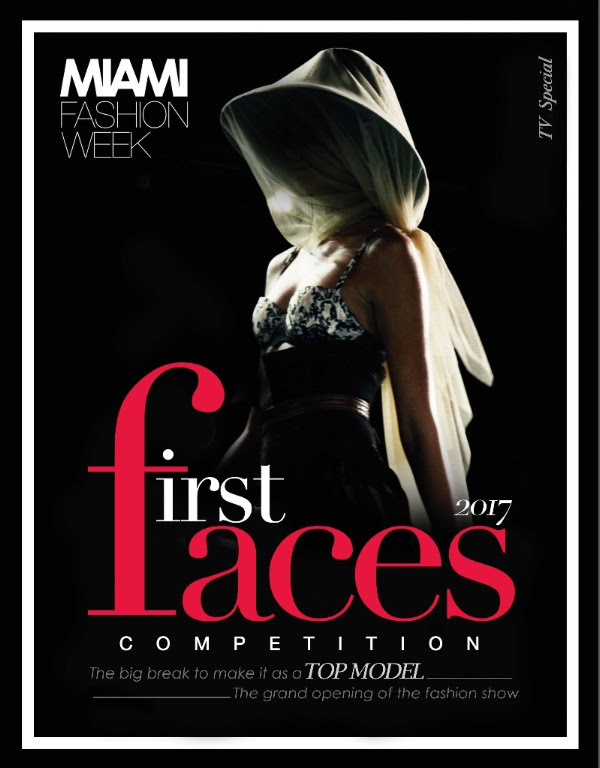 TOAC and The Fashion Shows LLC present three exciting TV shows featuring exclusive content showcasing Miami Fashion Week 2017's events and runways. Sneak peek into the backstage action of one of the world’s most exciting fashion shows. Different and fast-paced featuring world-class celebrities, Antonio Banderas and Diego Torres. Watch exclusive footage of the last minute preparations and intensive moments leading up to the catwalk. An engaging docu-reality that reveals how a future Top Model is born. A glimpse into the world of fashion through the eyes of 8 beautiful models competing to make it to the top. Experience the excitement and adrenaline- rush backstage at Miami Fashion Week. 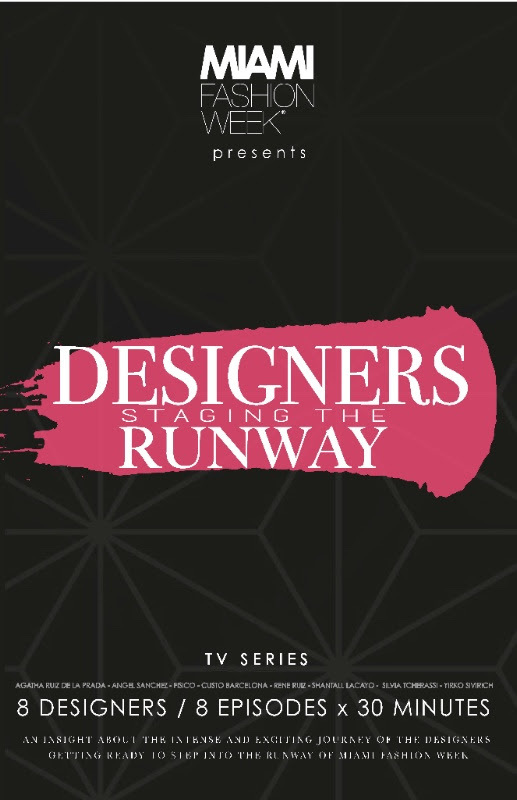 An 8-episode TV series that explores the step-by-step process of a designer´s vision during MIAFW. Discover everything from the model casting and selection process, to the wardrobe fittings, makeup & styling, runways and personal interviews with the designers featured in MIAMI FASHION WEEK 2017.